Youthstream might as well throw darts at a world map compared to the system they use now, which consists of chasing after government funded races regardless of where they are. 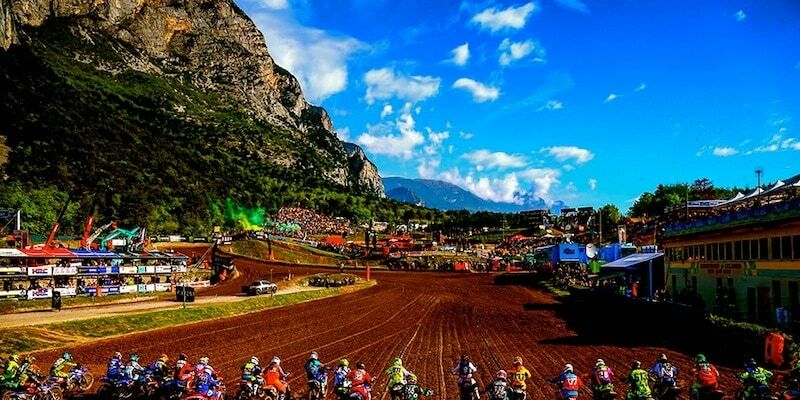 Youthstream has just released their seventh different 2019 FIM World Motocross Championship Schedule. We can’t keep track of all the changes, but Argentina was originally off the 2019 schedule, then it was added on March 3, because the “To Be Announced” Middle East GP (Iran or Kuwait) didn’t happen. Then, Argentina was moved from March 3 to March 10 because Youthstream said that local laws didn’t allow didn’t permit big public events on election days in Argentina. Then, without a word from the politicians the next schedule had it moved back to March 3. The next series of changes for the 2019 GP schedule was tha when the Grand Prix of Switzerland was dropped. When Switzerland was removed from the schedule the second of the three Italian GPs was moved from September 22 to August 18 (the previous Swiss date). That move was followed Hong Kong moving to the now vacated September 22 date—making it the final Grand Prix of 2019 and an additional fly-away GP (and expense) for the already cash-strapped teams. Now, on Thursday, the previously scheduled September 22 Hong Kong Grand Prix was canceled completely. The 2019 Grand Prix series is 18 races long and the final GP will be in Shanghai on September 15.